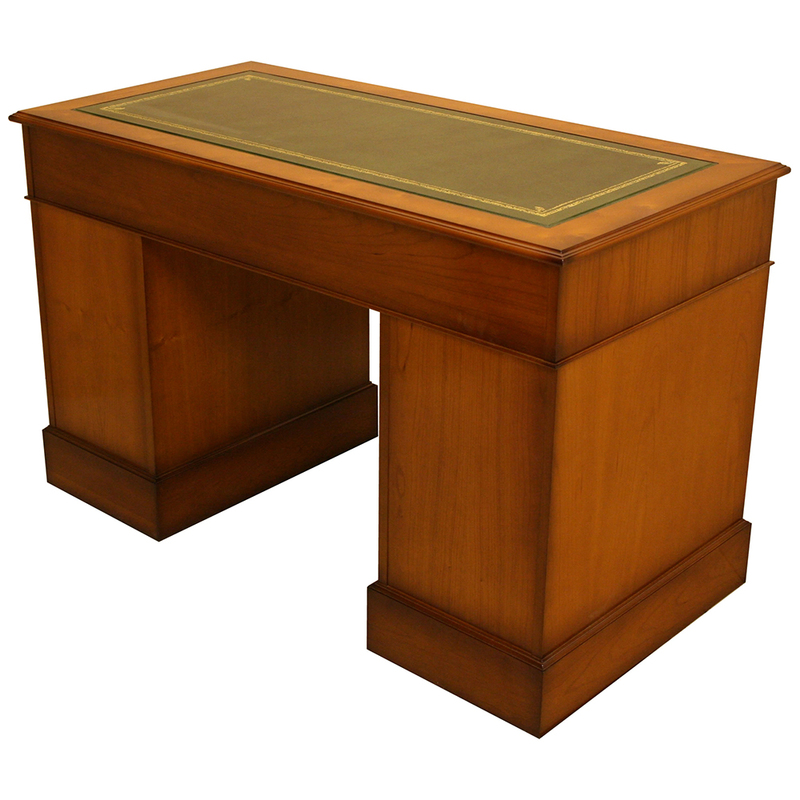 4′ x 2′ Secretary Reproduction Pedestal Desk has been traditionally handmade in England by our own experienced craftsmen. 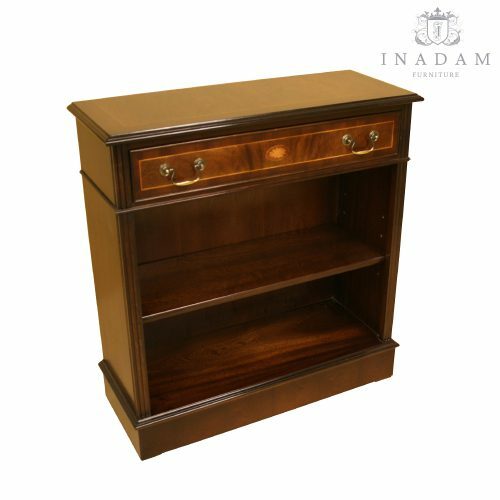 Our 4′ x 2′ Secretary Reproduction Pedestal Desk has been traditionally handmade in England by our own experienced craftsmen. 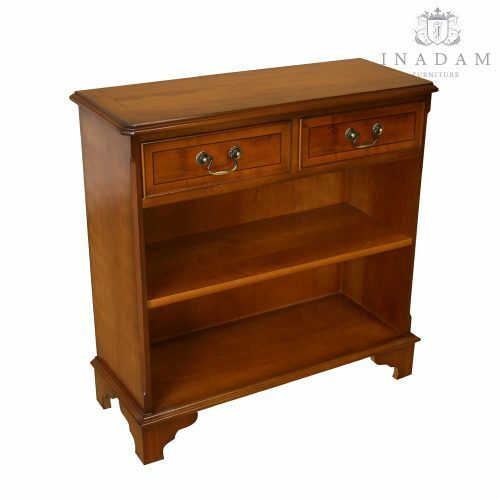 The desk is available in a choice of Mahogany or Yew finish. The desks comprise of 8 working drawers (there is one double filing drawer). 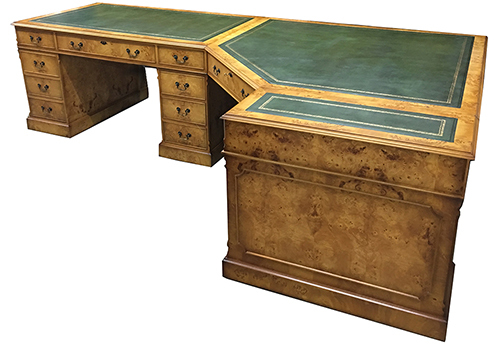 The drawers are dovetailed and we only use real cow hide leather on the tops of our desks that are traditionally laid and hand tooled with the gold leaf embossing. 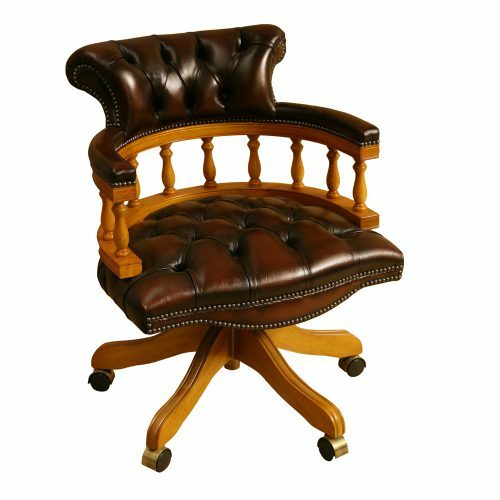 We use the same leather on our desk tops as our leather upholstered desk chairs, so if you order a matching chair the leather with match closely to each other. 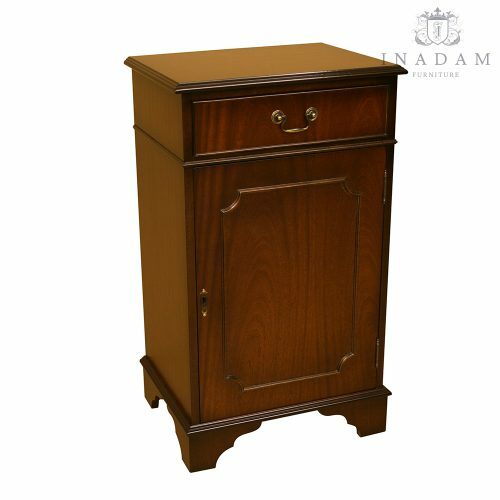 The top centre drawer is lockable and all drawers are fitted with the classic antique swan handles. These desks come in 3 pieces, there are two pedestals and a top that slots into place on location blocks on the top of each of the pedestals. If you are not able to find exactly what you are looking for we can make bespoke desks to your own designs and configurations. Please contact us for more information. Our desks can be finished to any of the wood finishes below. 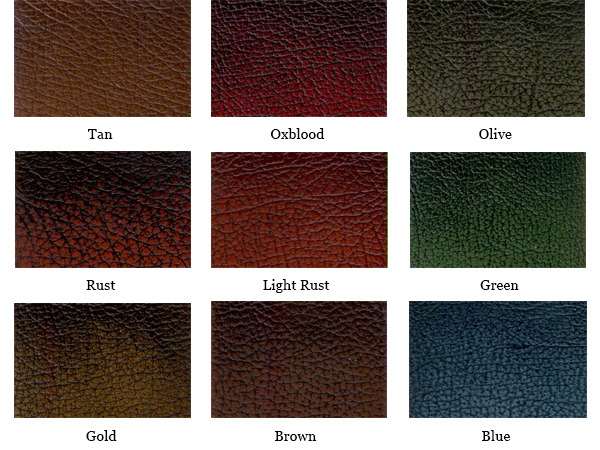 Our Antique range of Leather starts off as the darker colouring that you will see on the colour choices below, towards the top of the images. 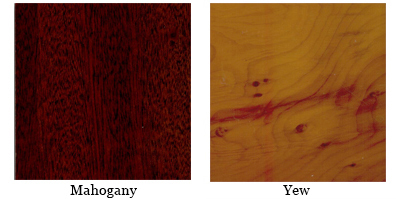 We then antique the leather where it becomes lighter (as you will see towards the bottom of the images below). This process is known as ‘rubbing off’ and is a process carried out by our own expert team to get that beautiful contrast of light and dark. 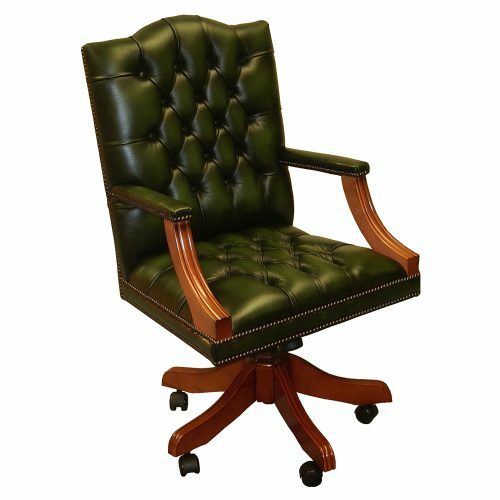 This is a classical look and is always a popular choice for those who are looking for a harder wearing seat covering to fabric. 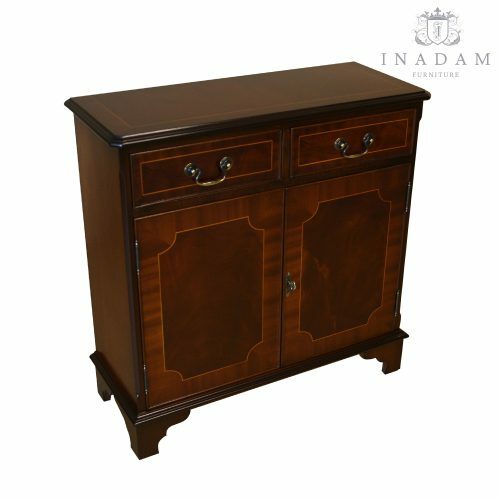 Our Antique leather will continue to lighten and age with use and time, and this is part of its characteristic which means that the piece of furniture will age wonderfully over time. Did you know we also manufacture bespoke desks to your own requirements? Click here for some examples of our bespoke desks, and if you are interested in the option of having a bespoke desk made to your own specifications you can contact us for more information. 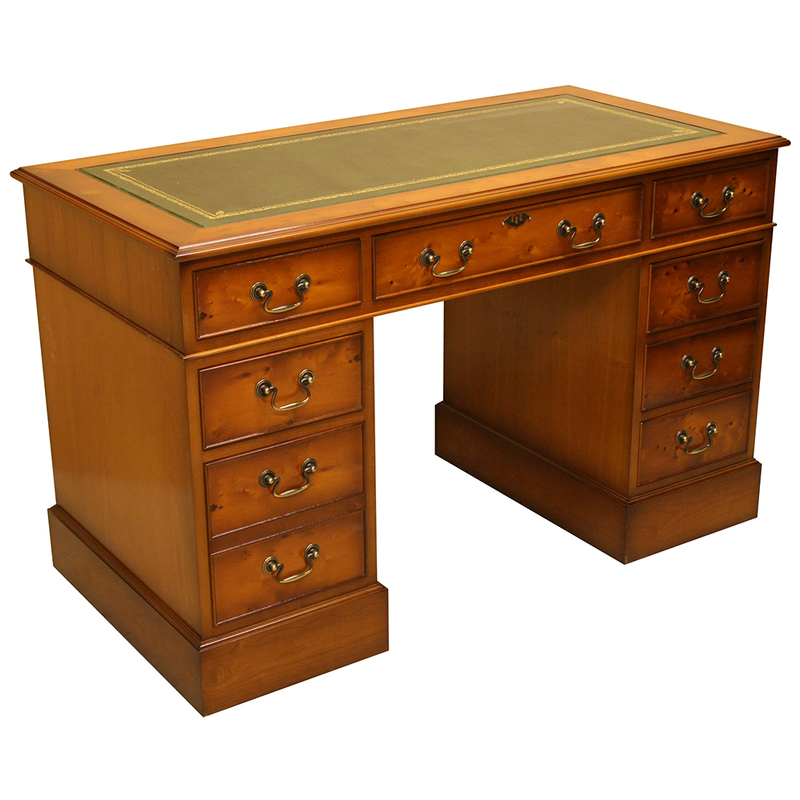 These beautiful reproduction desks are made to order within our own factory in Enfield. 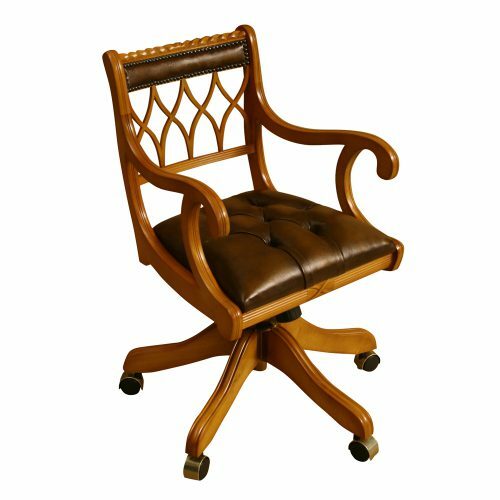 Production lead time can take 6-8 weeks, however some chairs could be in stock for a fast delivery. Please contact us for stock availability. If you are looking for a specific colour finish to match your existing furniture that you are unable to find on the site we may be able to offer colour matching for you, contact us for more information. If you are interested in our Reproduction Furniture why not download a copy of our brochure? 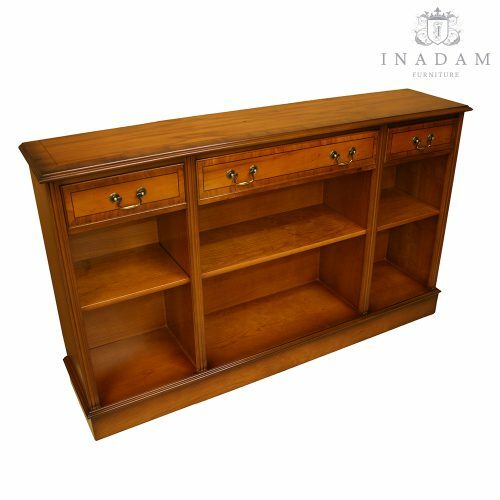 The furniture within our Inadam Furniture – Reproduction Furniture brochure is mostly produced within our own factory in Enfield. Please click on the icon below to download your copy. If you need prices for any of the items you are unable to find on the website or for something bespoke contact us and we will do our best to help.